I don’t think we need to introduce TomTom.. Everybody with a car knows their great GPS systems! But if you have an account on their website and you’re thinking about closing it, we’re here to help and facilitate that process for you. 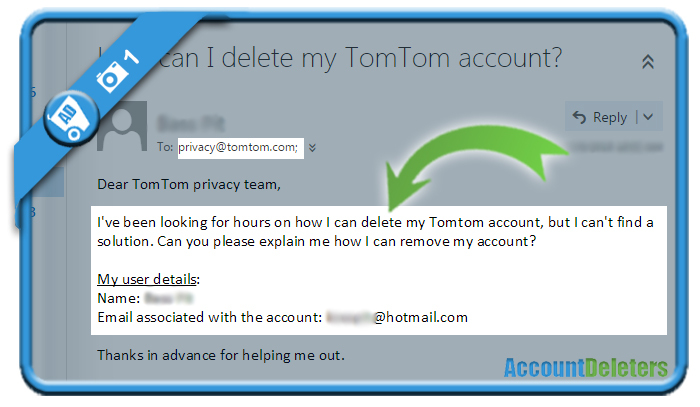 All it takes to remove your profile, is one simple email to their Privacy team. 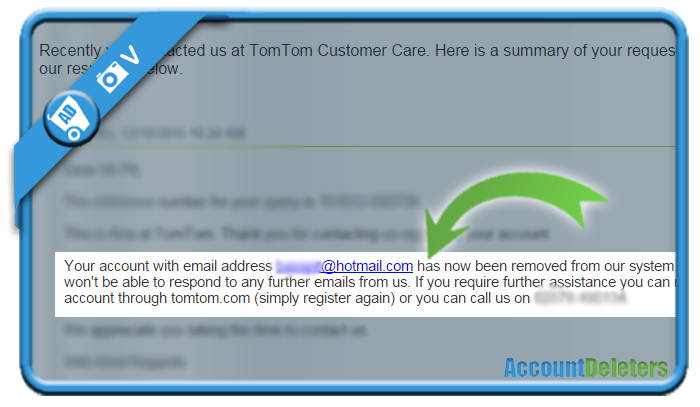 1 day later, I received an adequate answer from the customer care team. They confirmed me that my account had been removed.